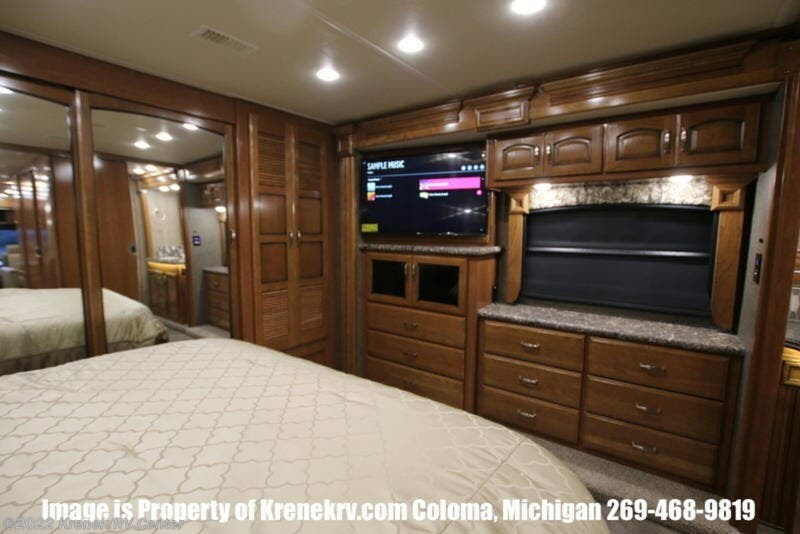 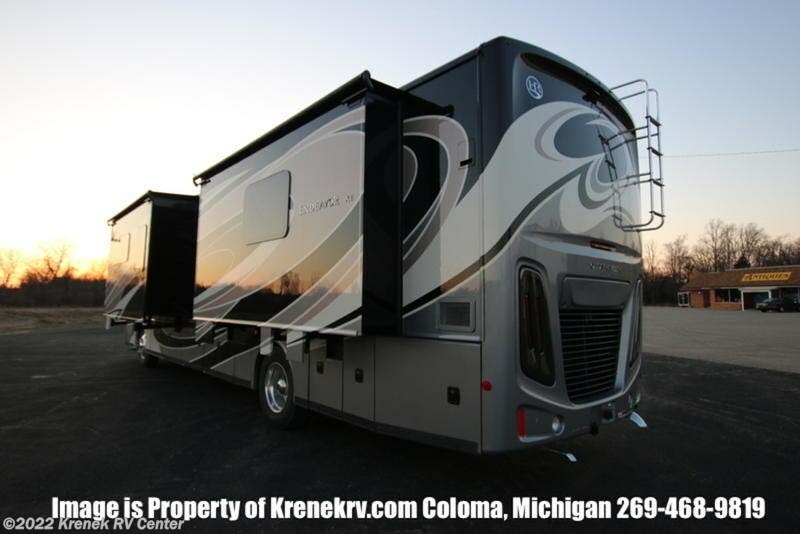 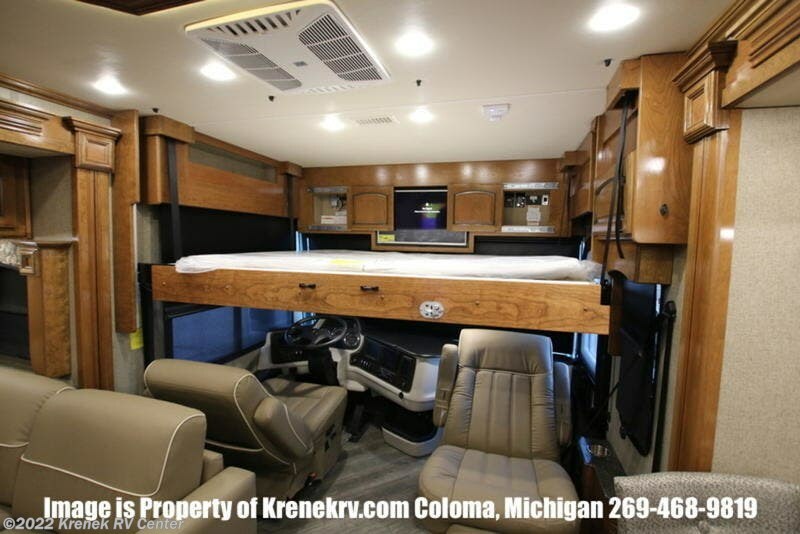 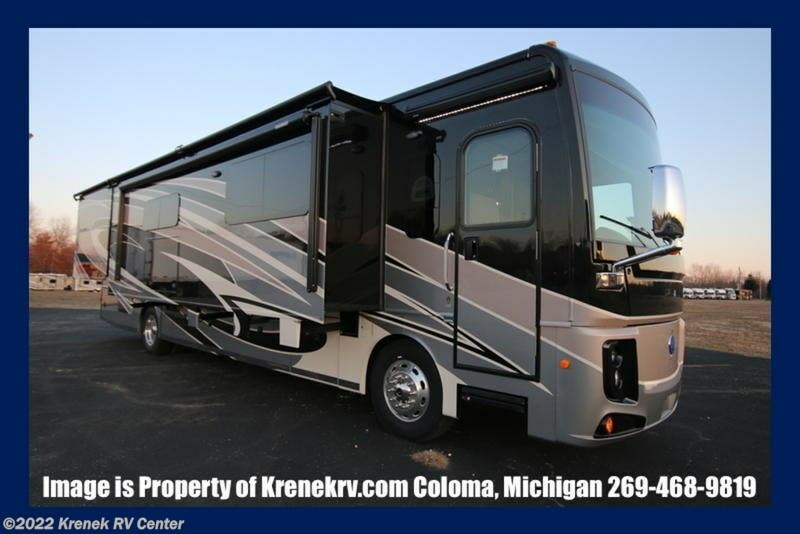 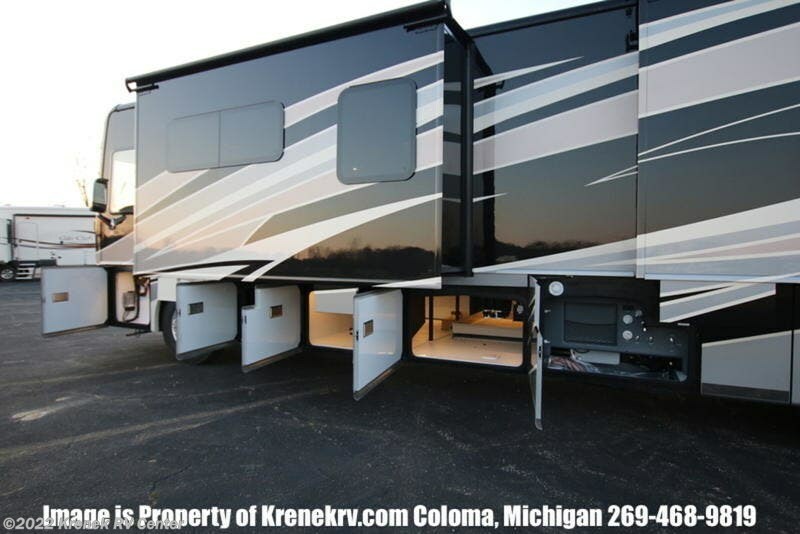 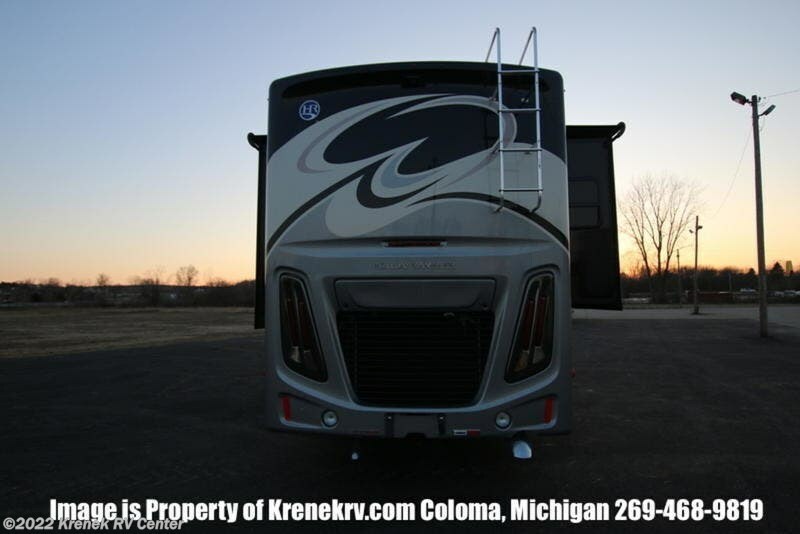 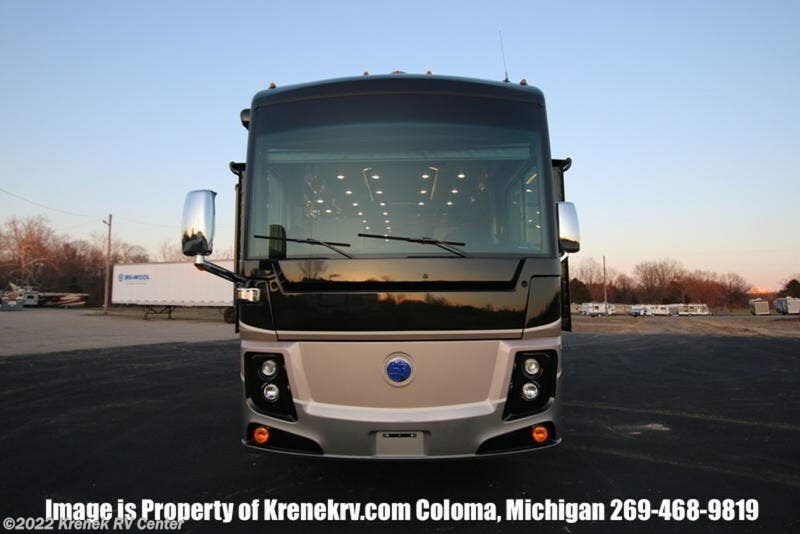 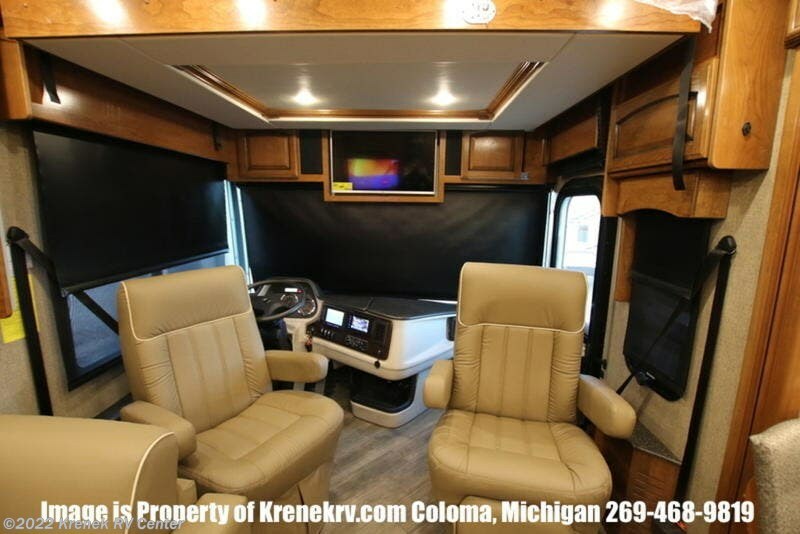 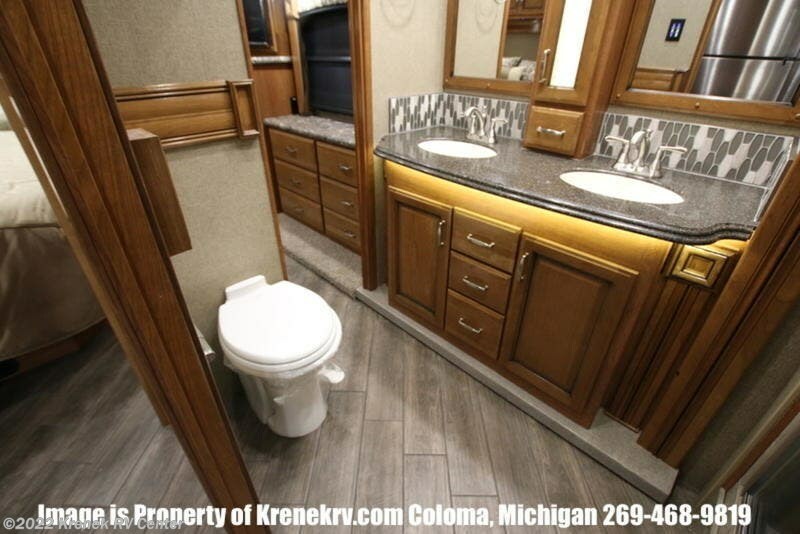 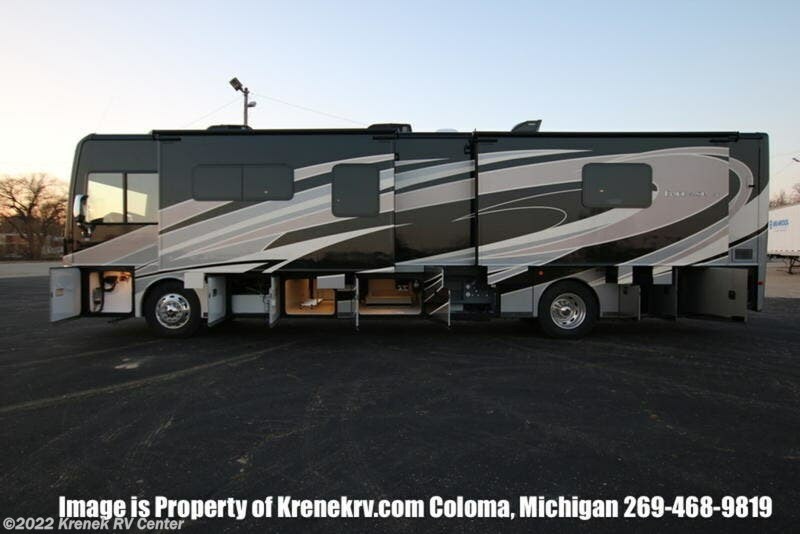 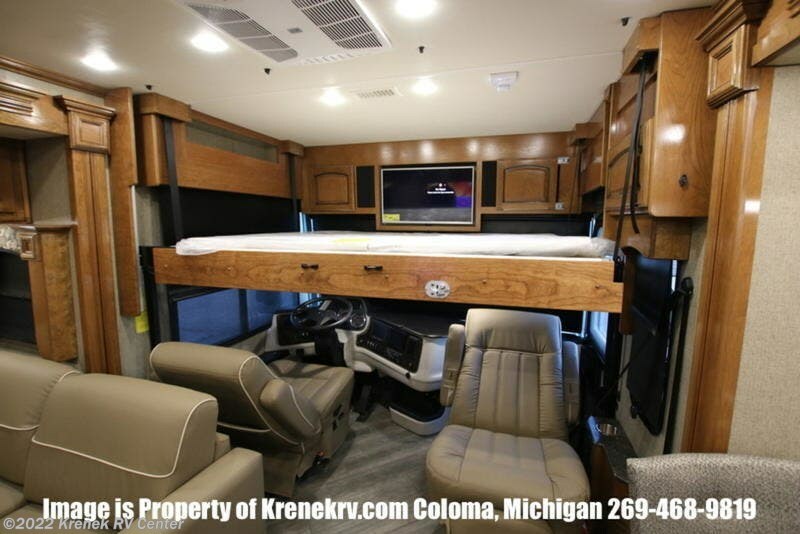 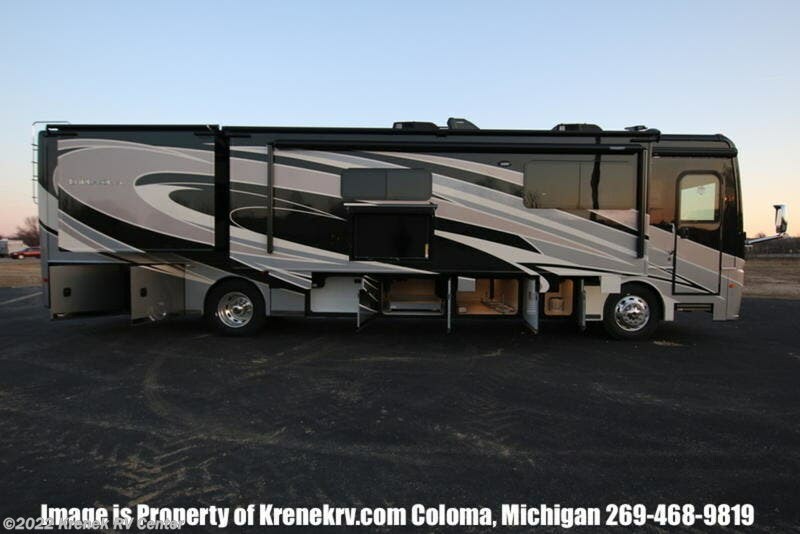 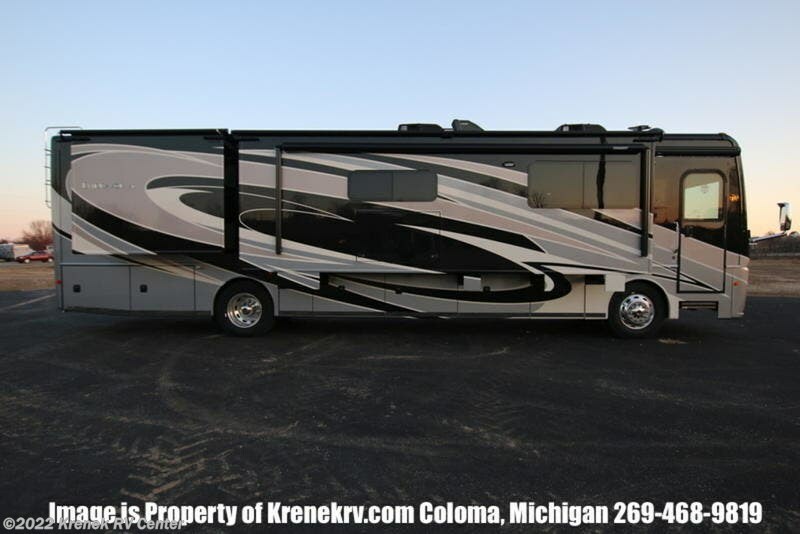 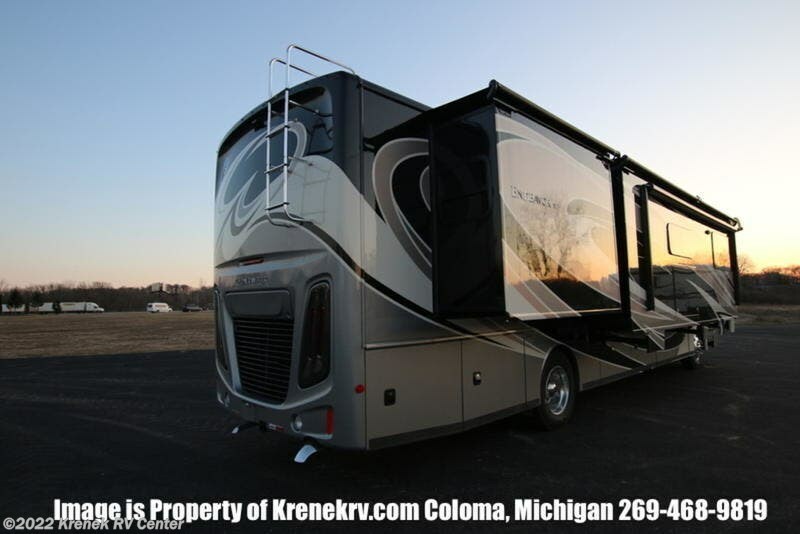 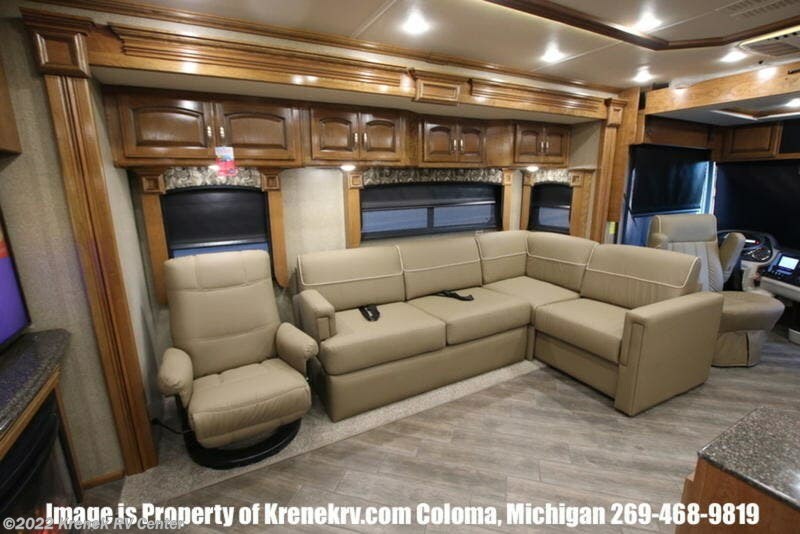 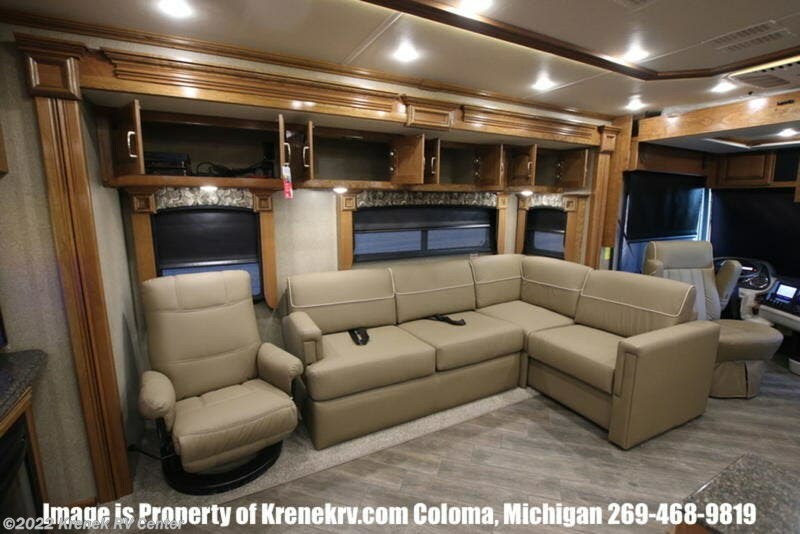 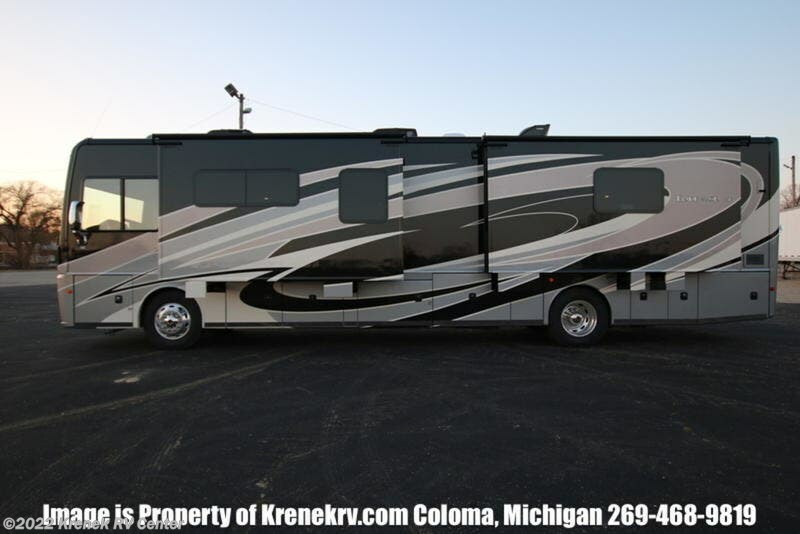 There are Class A diesel motorhomes and there’s the Holiday Rambler Endeavor XE. 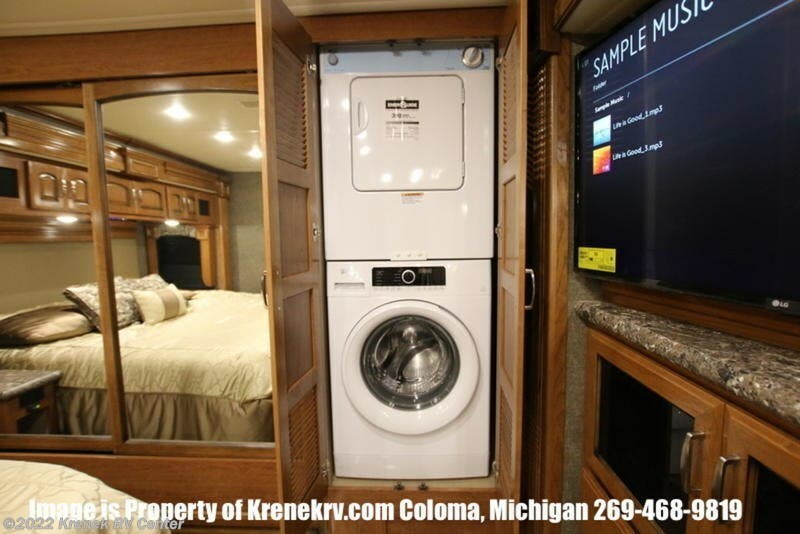 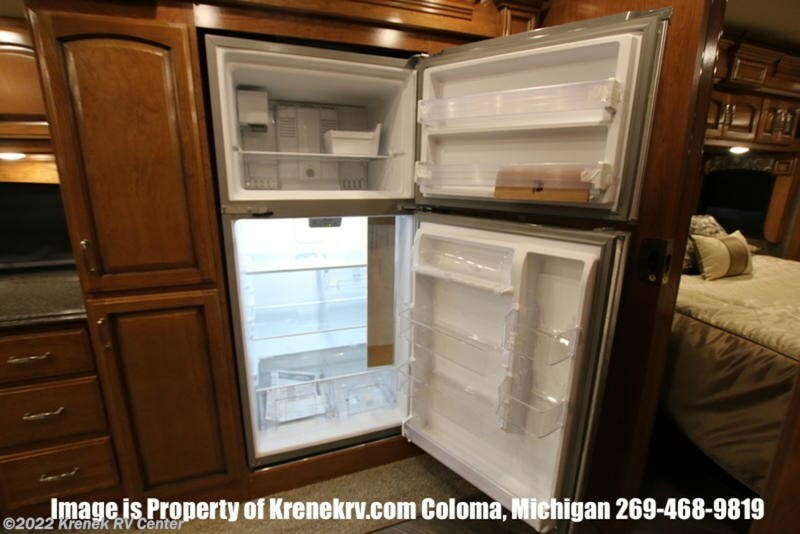 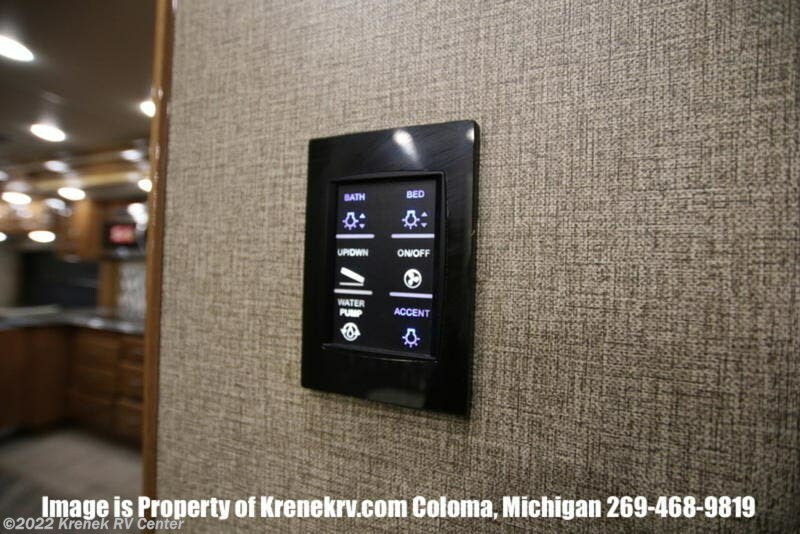 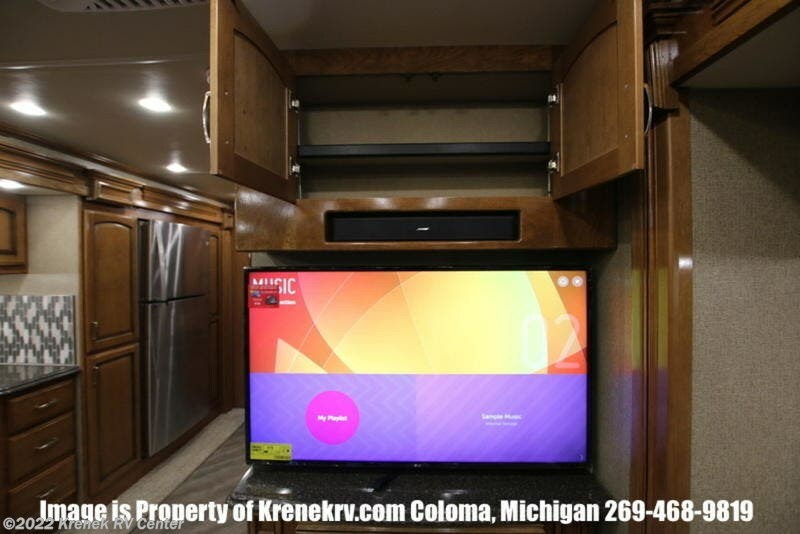 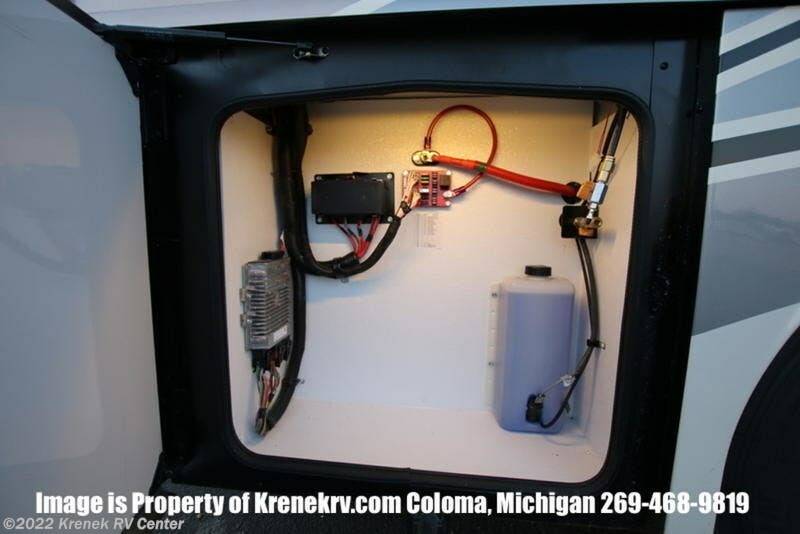 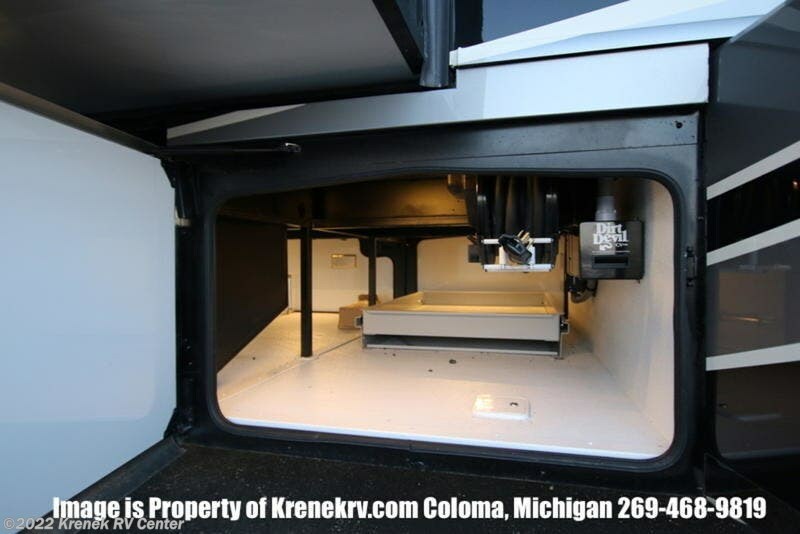 Stop dreaming about the RV lifestyle, and instead, experience motorhome bliss. 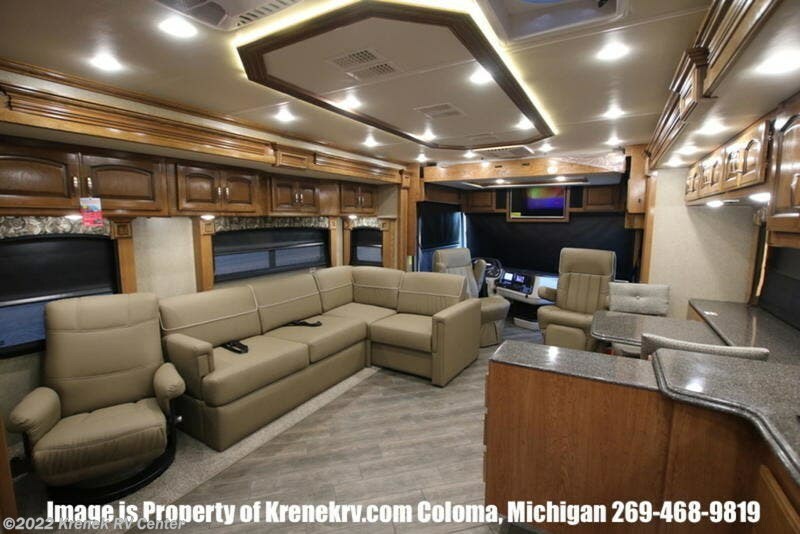 The 2017 Endeavor introduces four floorplans, featuring hardwood cabinetry, residential-style seating and wall-to-wall high-gloss tile flooring in the living area. 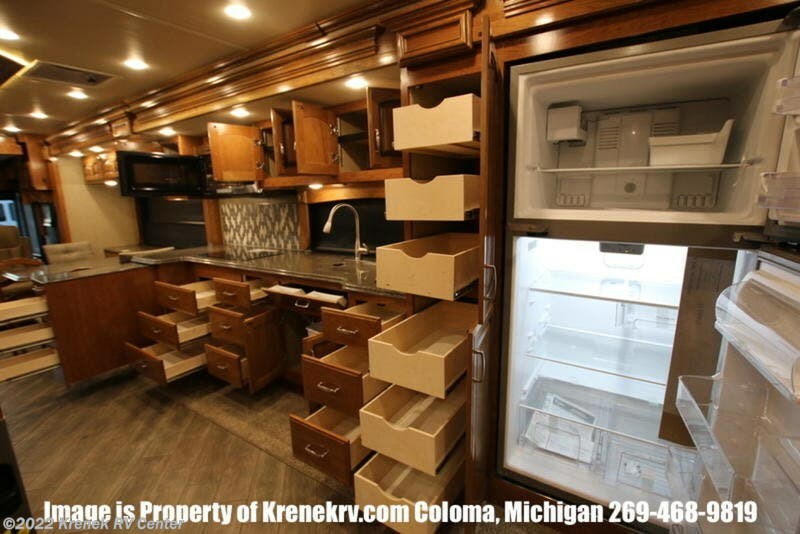 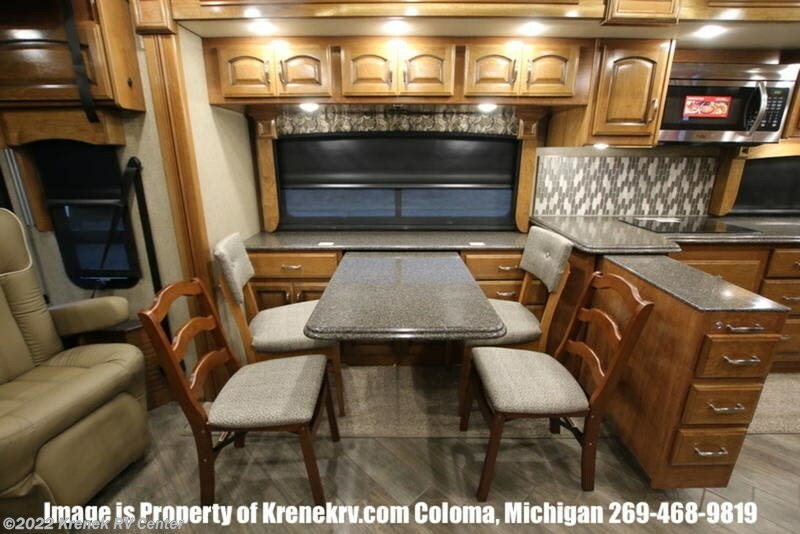 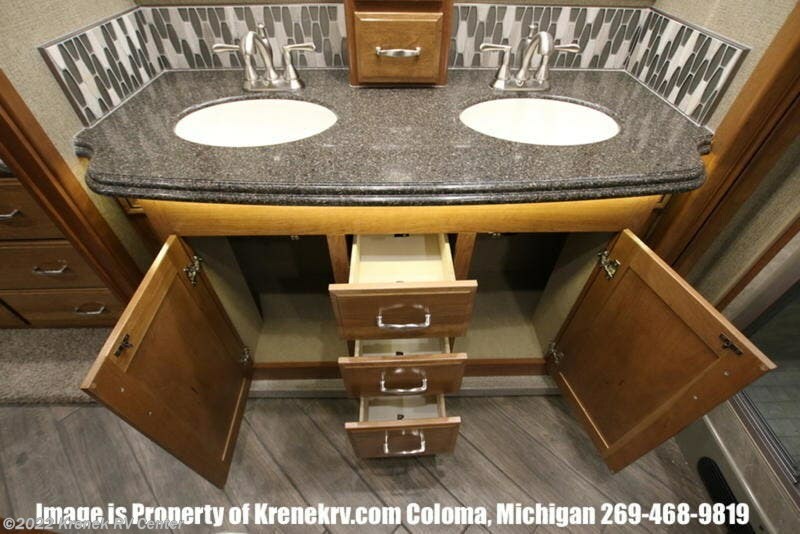 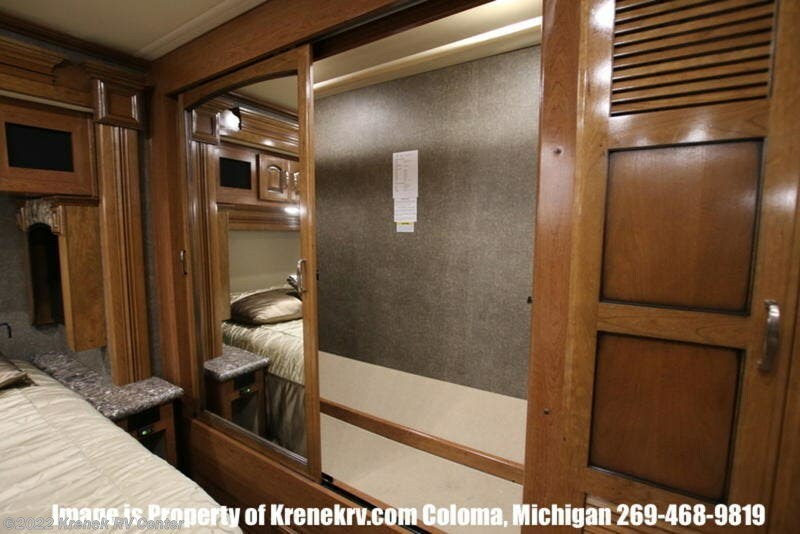 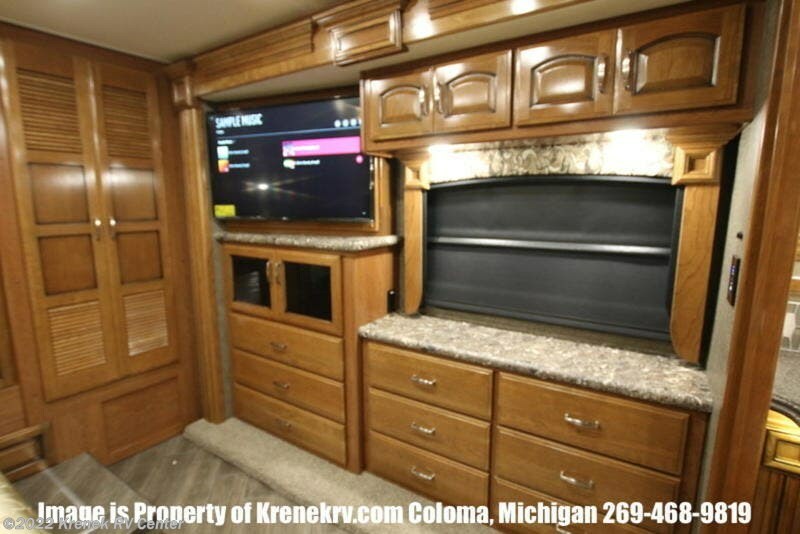 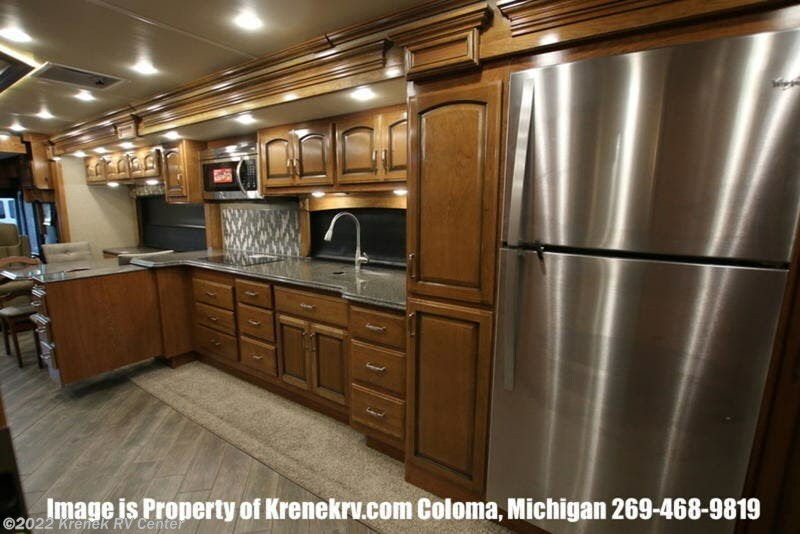 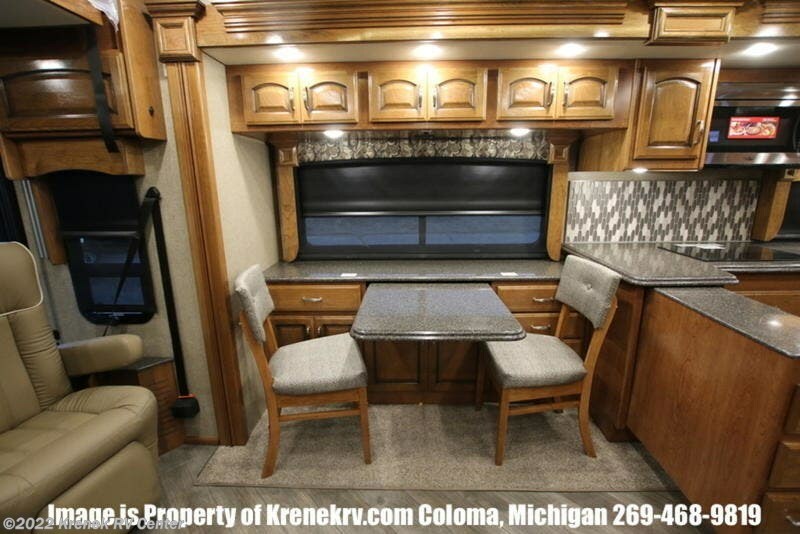 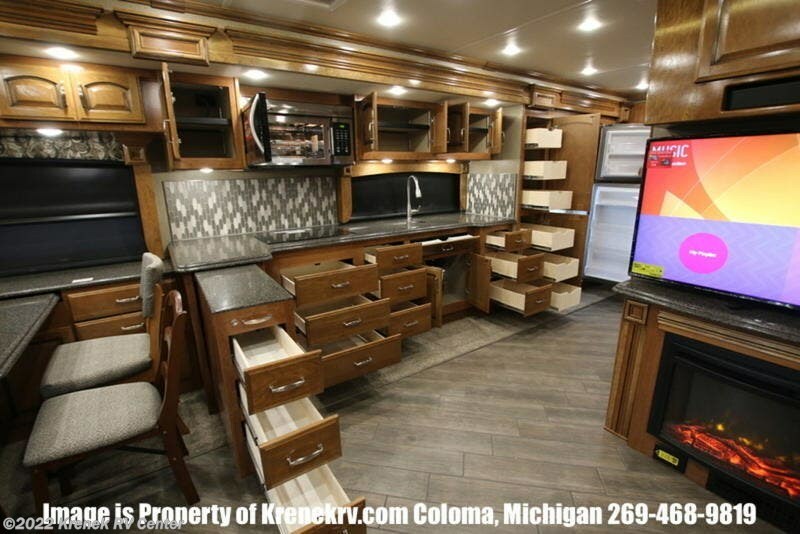 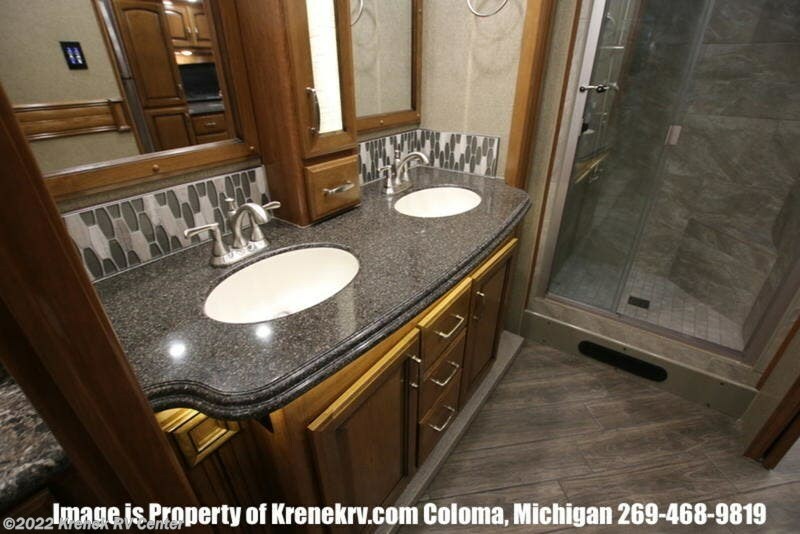 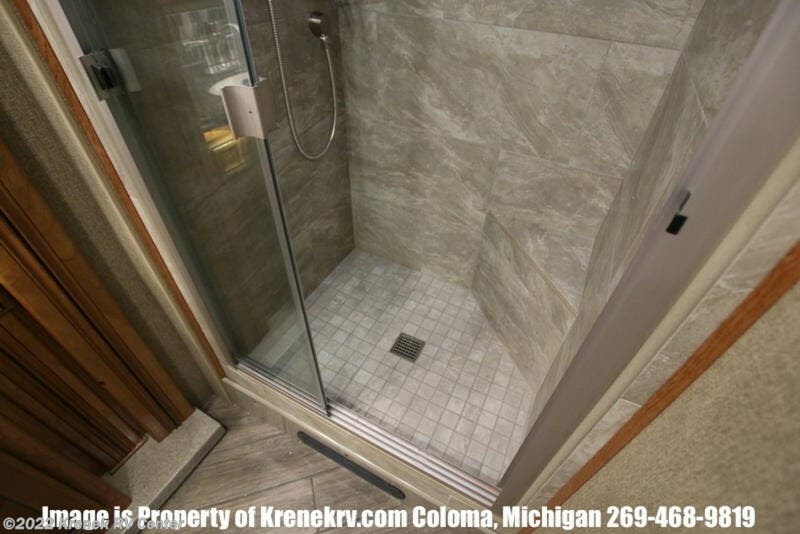 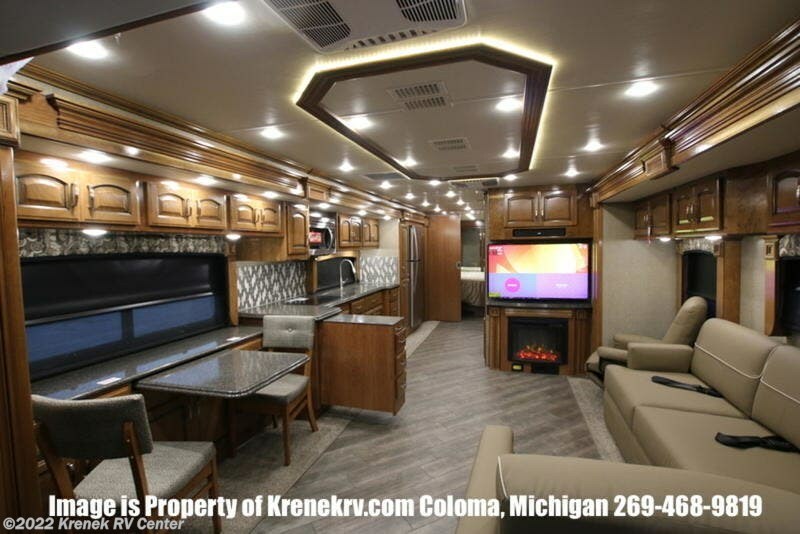 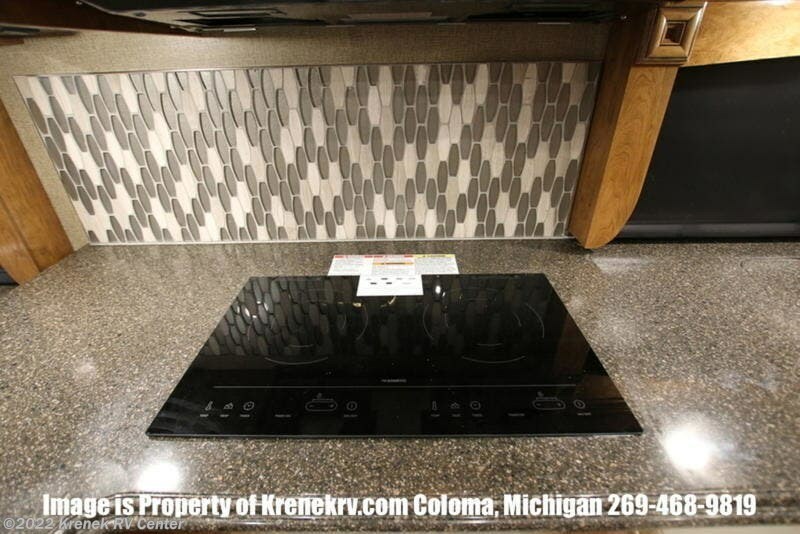 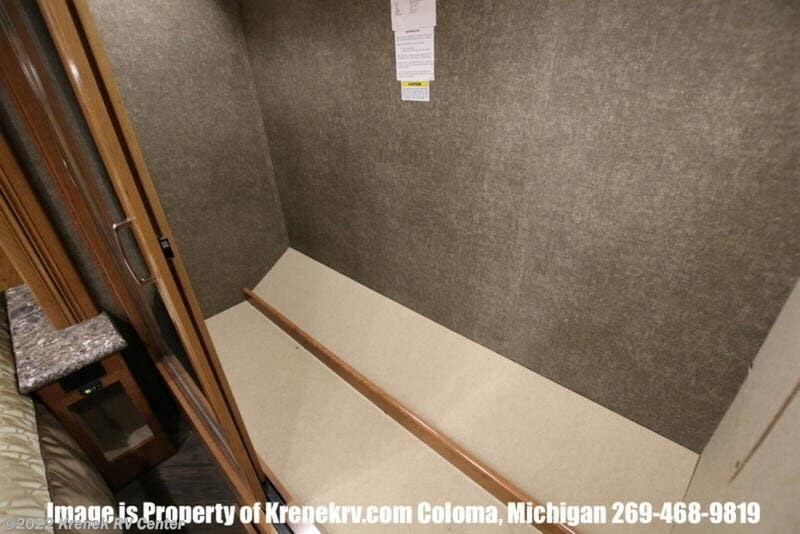 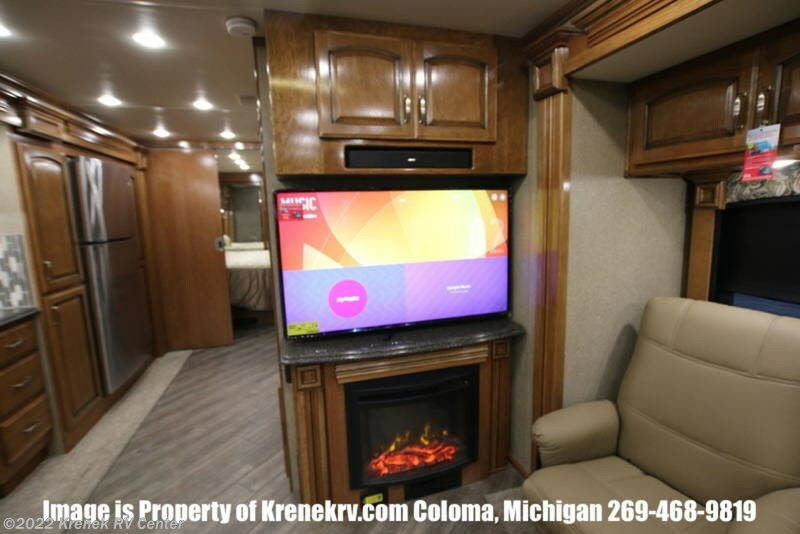 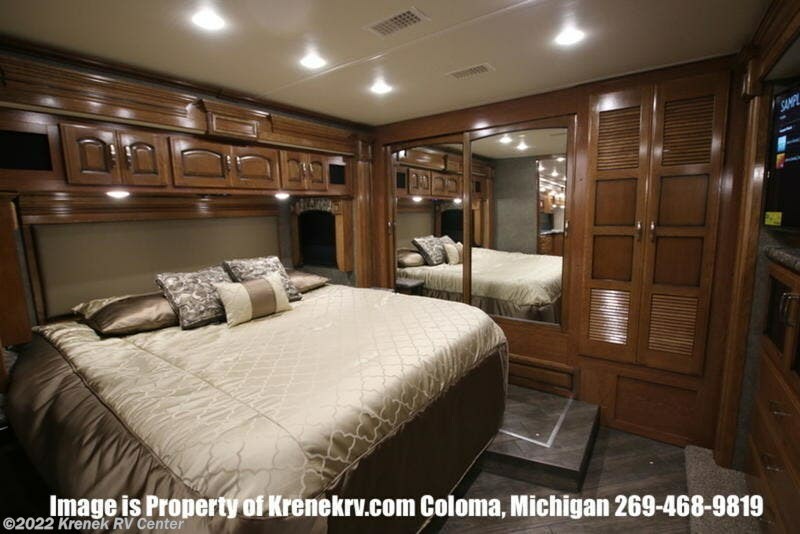 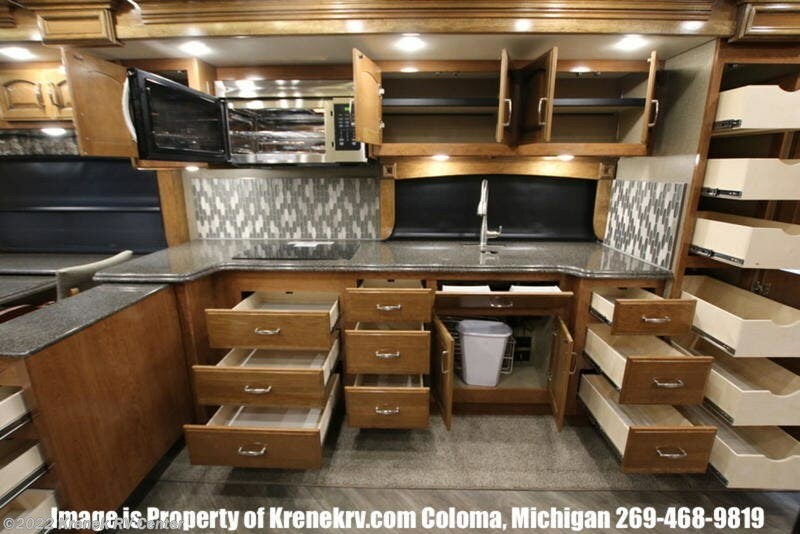 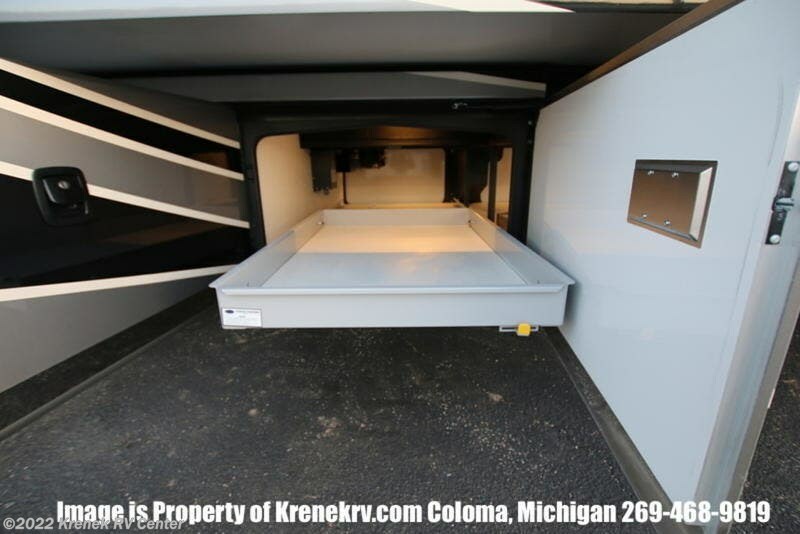 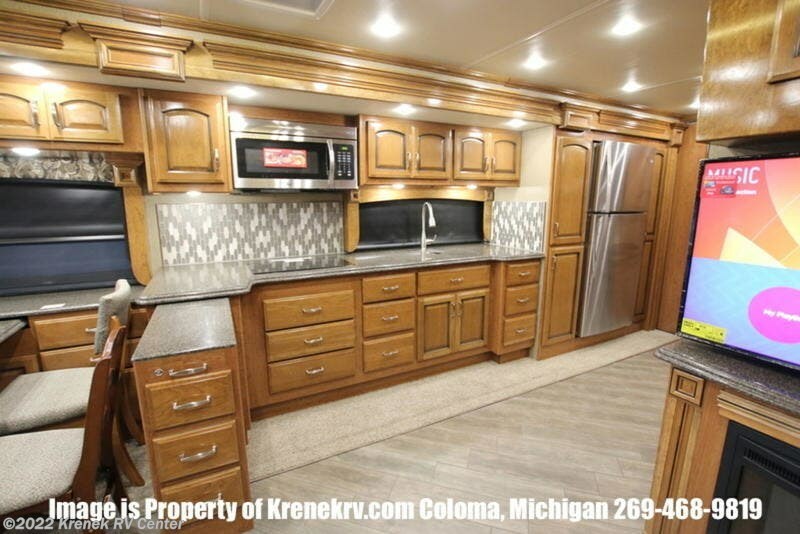 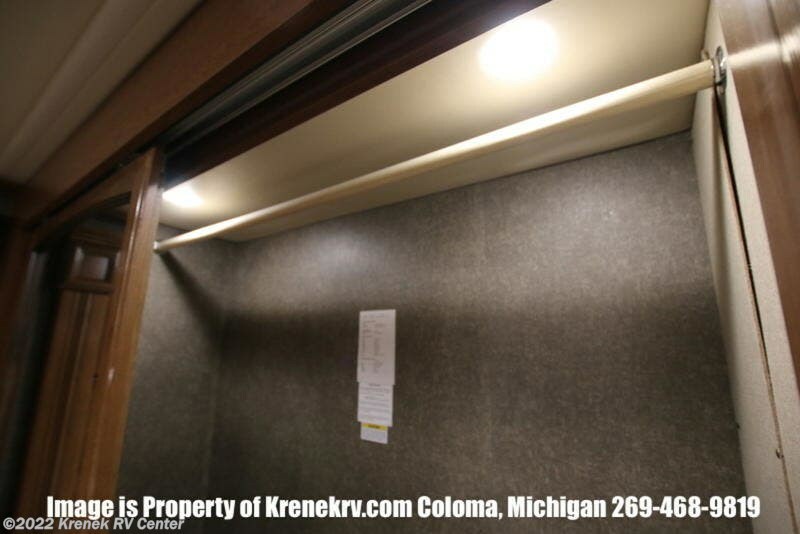 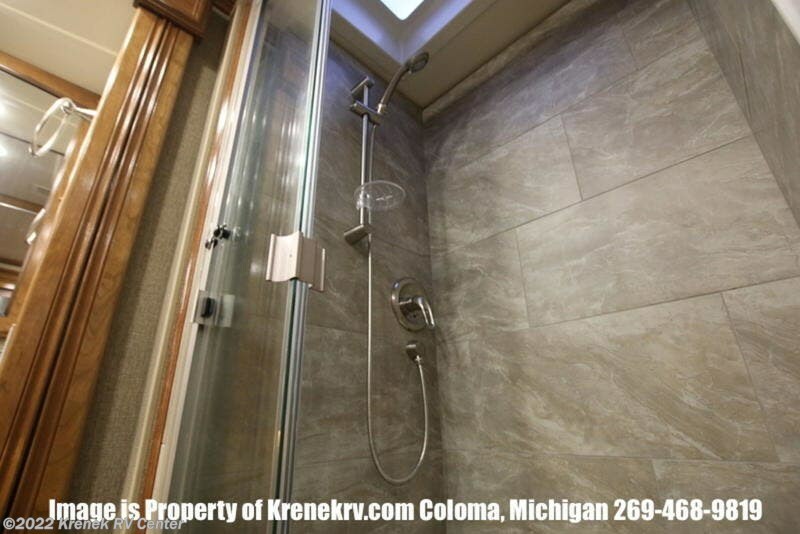 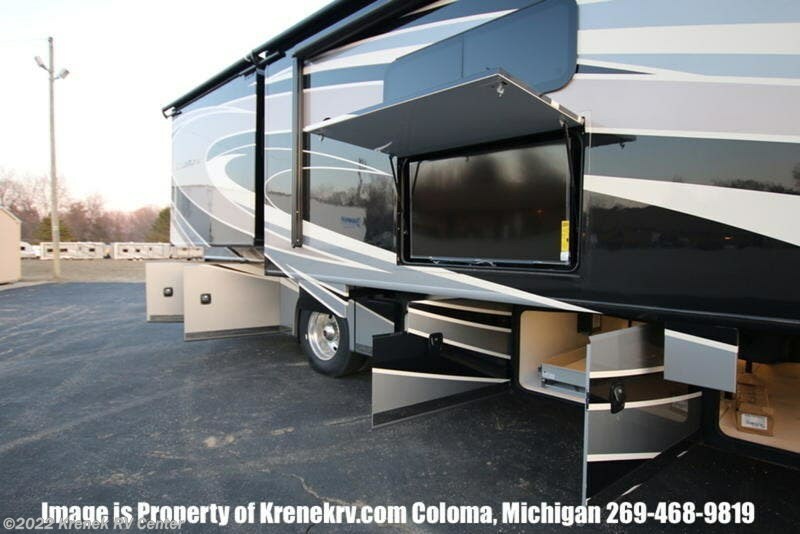 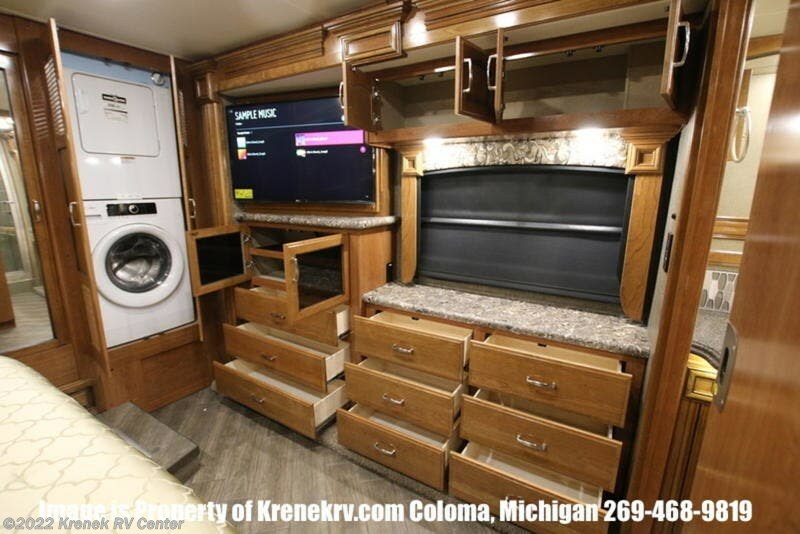 With 84” interior ceiling heights, polished solid-surface countertops and a rear wardrobe with cedar lining in the bedroom, you might even forget you’re camping. 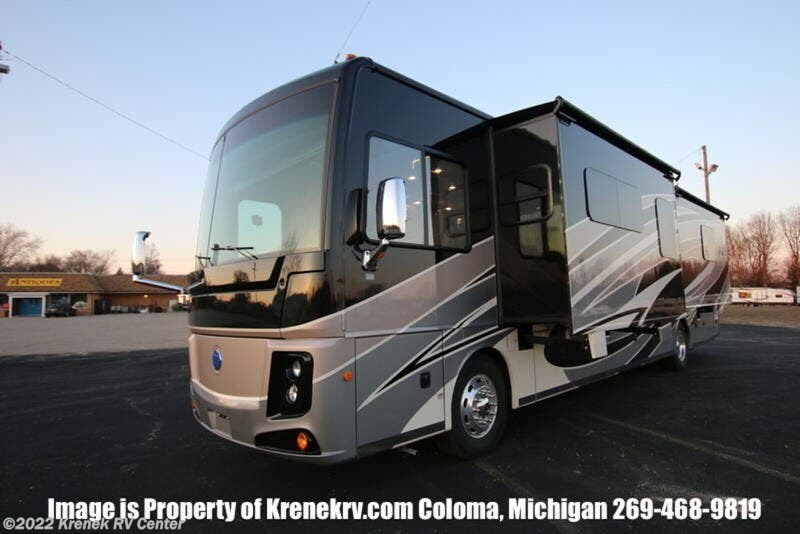 Check out Stock # 3295 - 2018 Holiday Rambler Endeavor 38F on holidayramblerrvs.com!